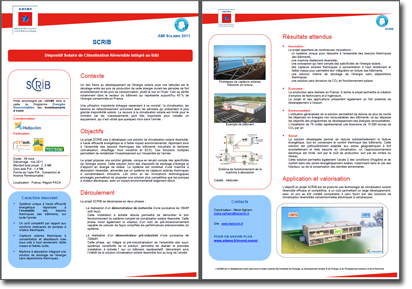 Helioclim submitted a project to the ADEME (french agency in charge of environment and energy) call for solar demonstrations. The french “Programme Investissements d’Avenir” is made for accompany projects that promote innovation and creation of non-delocalizable jobs in sectors with strong potential for the national economy. The implementation of the “Investissements du Future” is managed by the Commissariat Général à l’Investissement (CGI) which reports directly to the Prime Minister. Helioclim created a consortium and the project has been selected by ADEME agency as the SCRIB project. 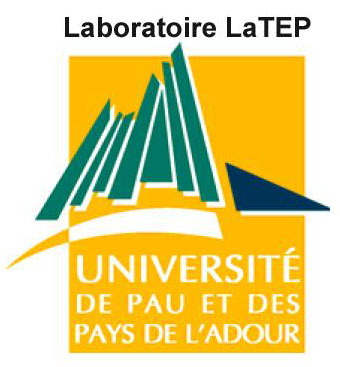 The partners of this consoritum are the engineering company CTEch, the solar specialist TECSOL and the LaTEP laboratory of the Pau University, specialized in thermal machines.